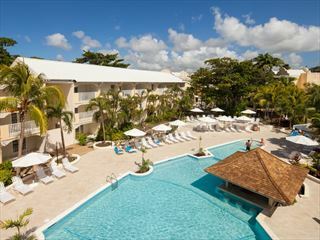 Set on the Platinum Coast on the west of Barbados, Mango Bay is a fantastic resort for relaxed couples holidays and fun family getaways. 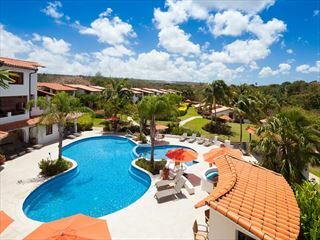 It is ideally located, 45 minutes from the airport and 25 minutes from the capital city, Bridgetown. 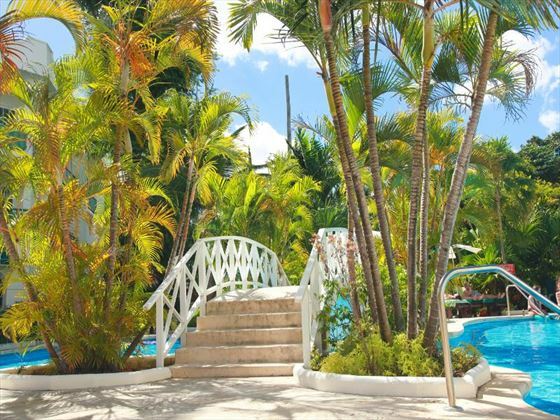 The eye-catching water feature in the entrance is a fantastic introduction to your stay in Barbados, and things only get better from here. 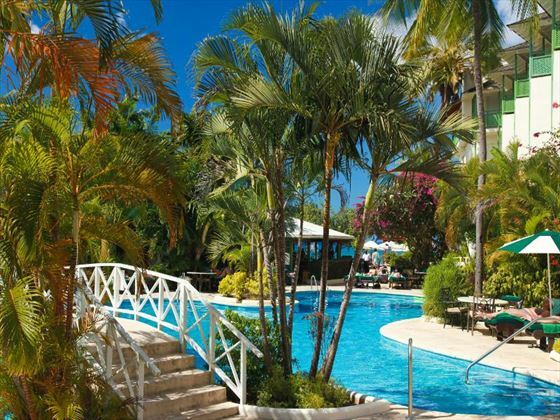 We love that this all-inclusive resort takes all of the hassle out of your holiday. The restaurant serves up a lovely blend of international and Caribbean cuisine – sit out on the patio for impressive ocean views. The Elements Spa is perfect if you’re looking to be pampered while those who prefer to work out while on holiday can make use of the gym, which is available 24 hours a day. 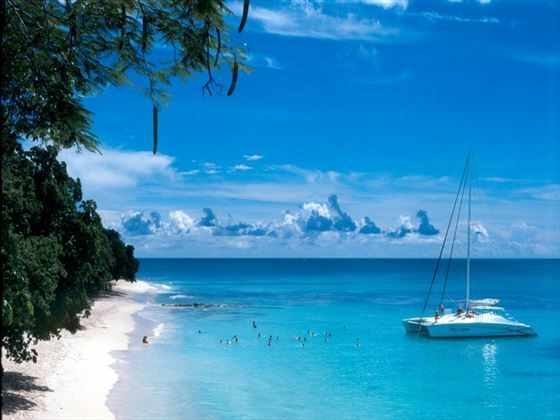 Top Tip: Take the complimentary glass-bottom boat trip that is offered every Friday. 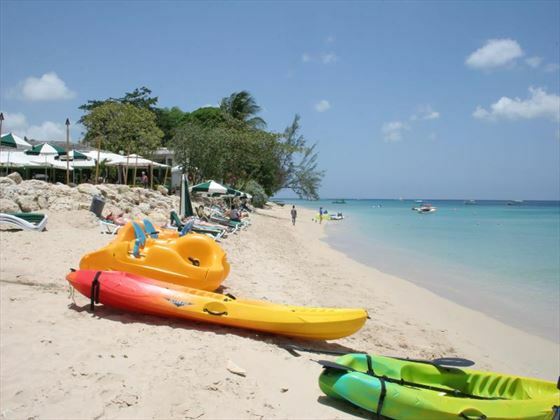 Further reading: Mango Bay is featured in our guide to the top 10 family hotels in Barbados. 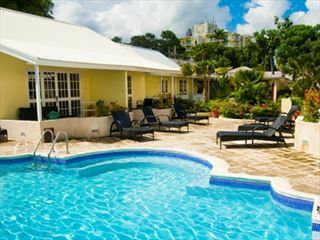 Located on the famous barbados west coast, a short walk from the Limegrove shopping mall. 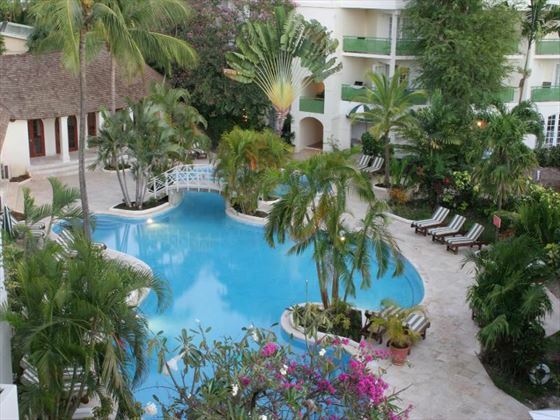 Superior Rooms overlooking the pool and/or gardens. 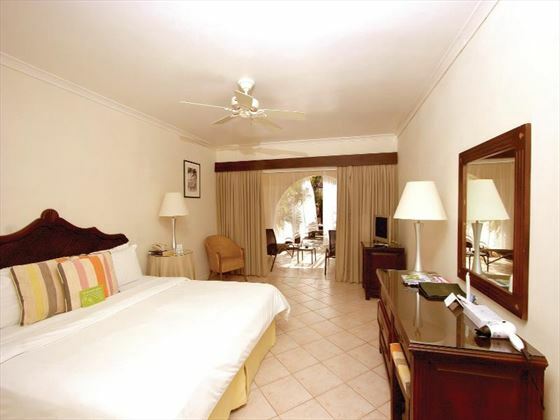 Deluxe Rooms offer pool/and or panoramic views and a small fridge. 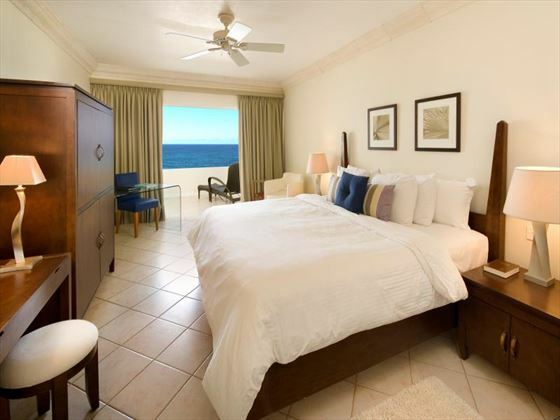 Ocean Front Rooms come with a small fridge and offer full frontal ocean views. Penthouse Suites these wrap-around suites are glass enclosed on two sides and feature a separate living area and offer panoramic ocean views. One Bedroom Standard Apartment - offer access to a separate pool and feature a separate living/dining area, with garden views. 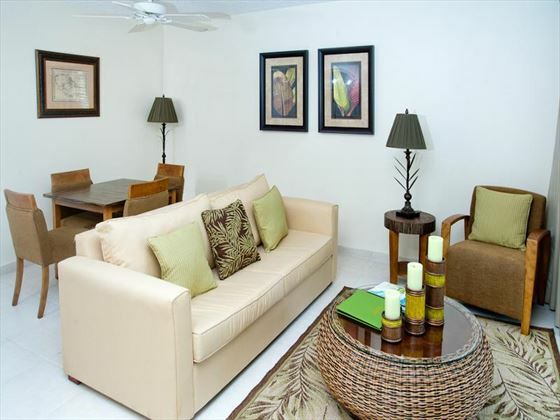 Please note: not all one bedroom Standard Suites have air conditioning in the living room area. cover-ups in restaurant at lunchtime. No jeans, shorts or t-shirts in the bar/restaurant after 6.30pm. 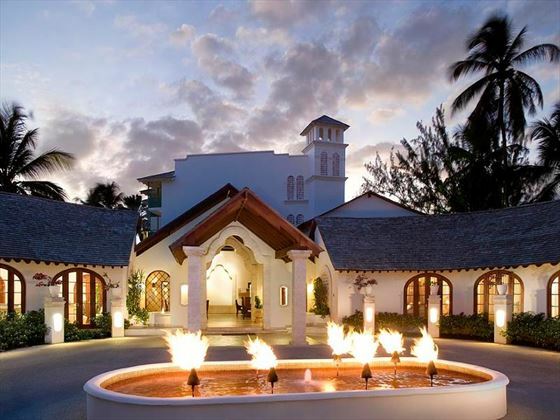 Honeymooners and guests celebrating their Gold/Silver Wedding Anniversary receive a bottle of Sparkling Wine from the Management as well as a romantic turn down service in their room. Book by 01 Feb '17 and stay a minimum of 14 nights between 01 Jun - 31 Oct '17 and the couple receives £45 discount per night in Deluxe & Oceanfront room category. Couples who book the Penthouse Suite for a minimum of 7 nights between 01 Jun - 31 Oct '17 receive a £250 discount. I really enjoyed my stay at this fabulous hotel. 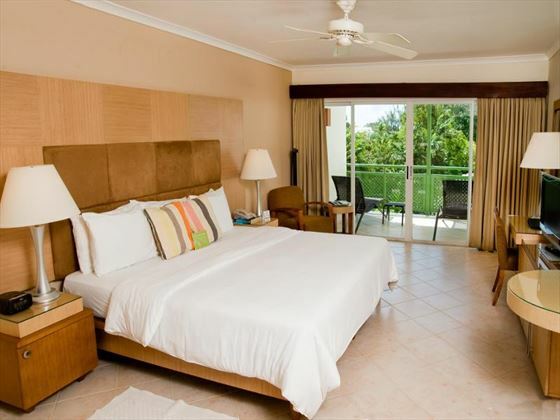 I’d definitely recommend booking a Superior Room or above for a peaceful, indulgent stay – my favourites are the Deluxe and Ocean Front rooms for their gorgeous views, though I’d recommend not booking a room on the ground floor if you want total privacy.